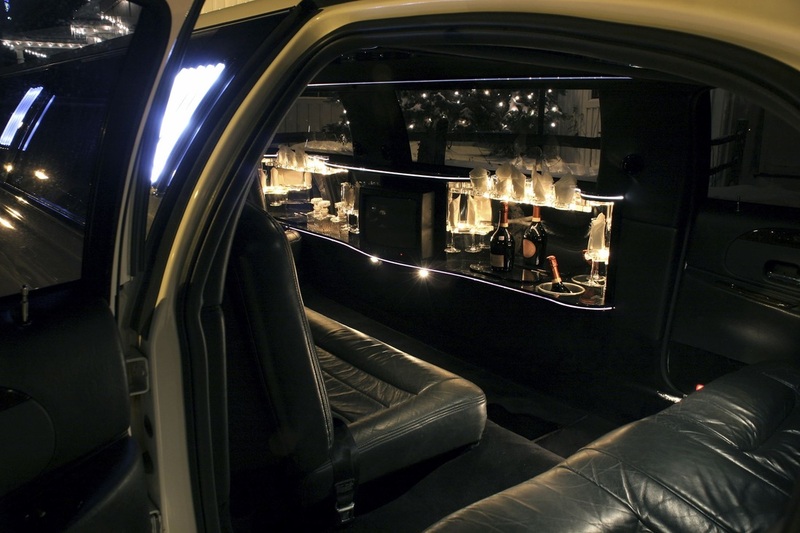 Airport shuttle, pick up and drop off service in Grand Rapids, MI with our luxurious limousines. Stretch town Lincoln or executive SUV's & Sedans available for smooth ride to the airport. Whether you need to get to a corporate event or for personal vacation, we are local Grand Rapids airport shuttle service that can get you fulfill your needs, allow you to arrive on time, & provide pick up so you do not have to worry about parking your car at Detroit airport. 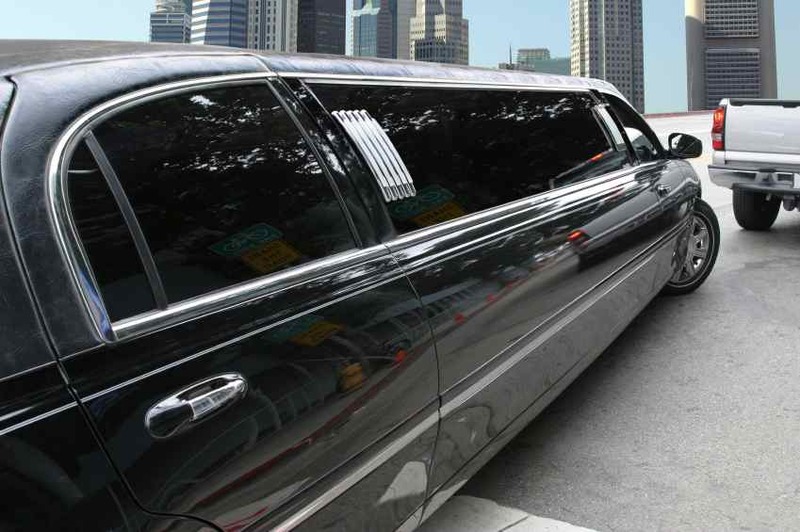 Our limousines are new model vehicles which come with leather seating, front & rear heating/cooling for great temperature control, upgraded suspension for smooth ride, and luxury interior that is suited for corporate executives.